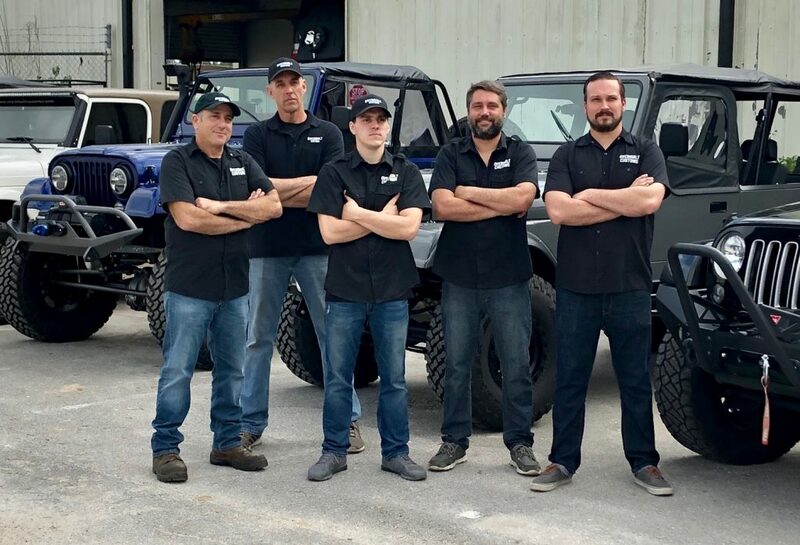 The first American Super Jeep Builders Challenge was held and filmed in Palm Beach Florida as part of Super Car Week earlier this year. The event was judged by an elite panel of industry experts which featured some of the top custom builders across the state of Florida. 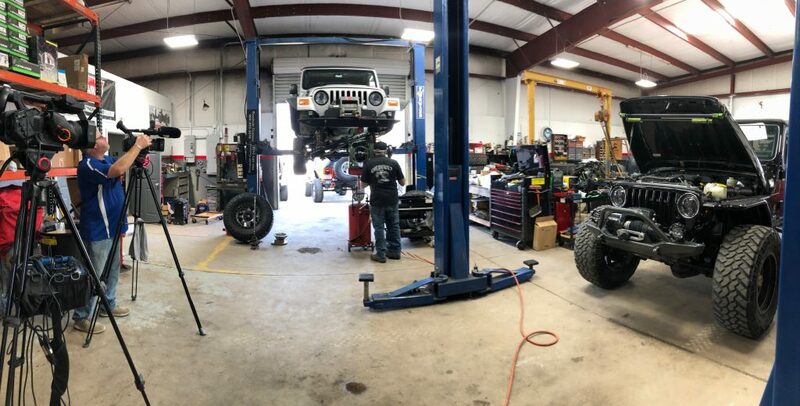 Overbuilt Customs entered our 5 ½ week total off-frame Resto-Mod Jeep CJ 8 “Midnight Scrambler” into the competition with each build measured at the highest standards. The competition was judged on custom modifications, fabrications, craftsmanship, creativity and functionality. 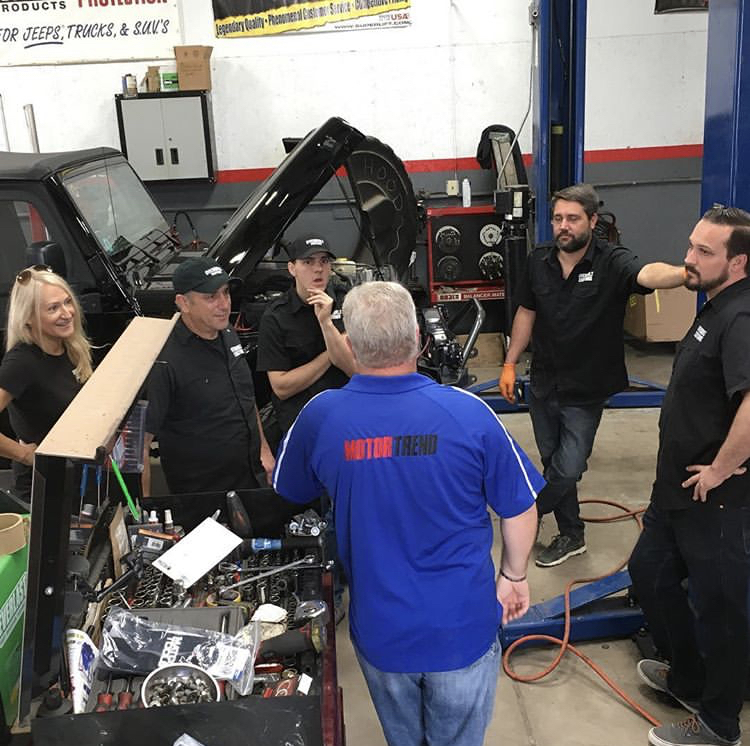 A few weeks after the event, Motor Trend TV came by Overbuilt Customs on a sunny Saturday in February to film the garage and talk to the guys about our existing build which was one of the finalist. We had a great time hosting the crew from Motor Trend TV as we displayed a few of our projects on this memorable occasion. 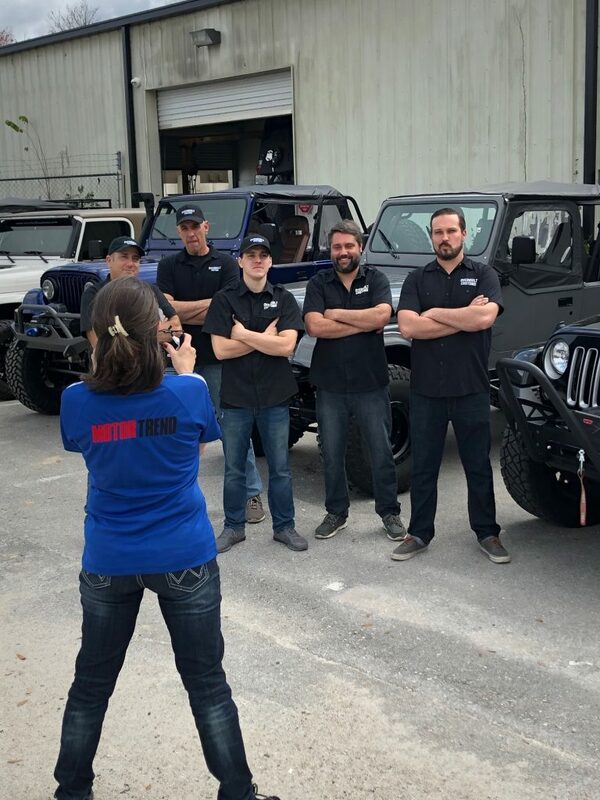 We were excited to be a part of the ultimate Jeep Event and invite you all to see the show when it airs on April 20th. Don’t miss it. See more on our Resto-Mod Jeep CJ 8 “Midnight Scrambler” here.